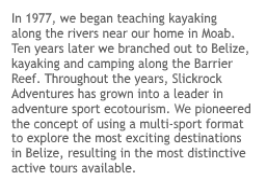 I recently received the latest Toledo Howler, a newsletter dedicated to tourism in the southern-most district of Belize. The Howler is always an impressive journal, it is an eclectic collection of articles put together by Rob Hirons, the owner of The Lodge at Big Falls, located just outside of Punta Gorda town. Every issue has great articles and information. 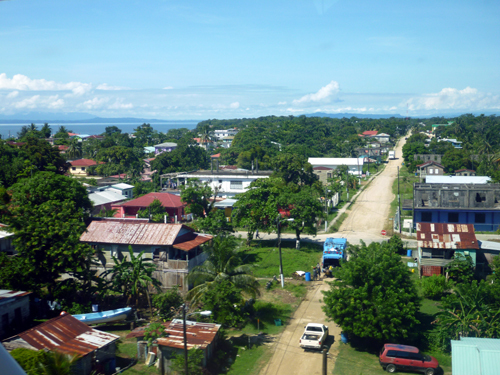 Belize is divided into districts, and Toledo is the most-like-the-way-Belize-used-to-be. Those of you who have read this blog in the past know that I am always talking up Toledo. I love Toledo. 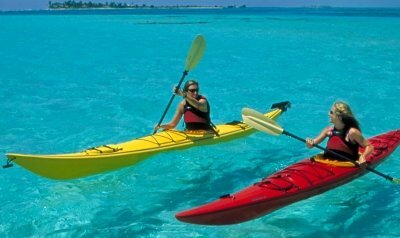 If you are planning to explore Belize’s least visited region, this is a valuable resource.